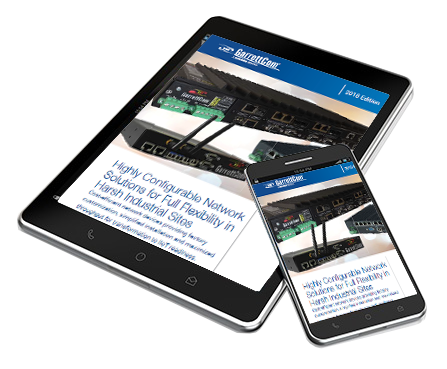 The 6K family of IPv6-ready Ethernet Managed Switches is Ideal for industrial Ethernet on the factory floor, power plant and outdoor applications. These rugged switches are designed to endure even the most extreme environments. 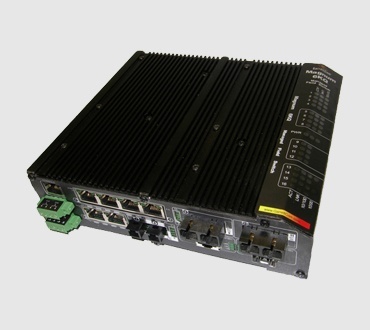 The 6K family features fiber-rich and modular switches that can be configured with AC or DC power. The wide selection of port modules makes the 6K line of switches very flexible. The switches come with the MNS-6K software and have S-Ring software for redundancy management. MNS-6K-SECURE is available for extra security. Power Source options including 24V DC Power, 48V DC Power, 125V DC Power and 250V DC are available. AC power is available on all models.